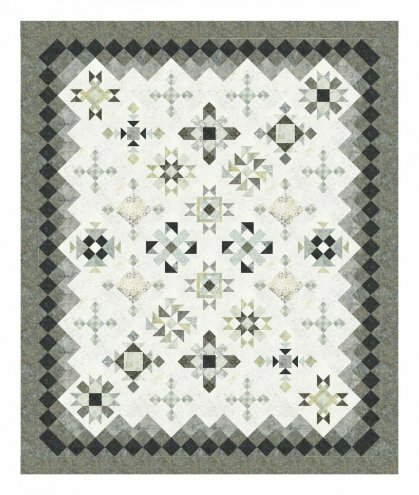 Granite City is a new design by Chris Hoover of Whirligig Designs and features the Graphite Batik collection from Timeless Treasures. The Graphite collection has a stunning modern, neutral palette, ranging from light cloud grey to deep charcoal grey. 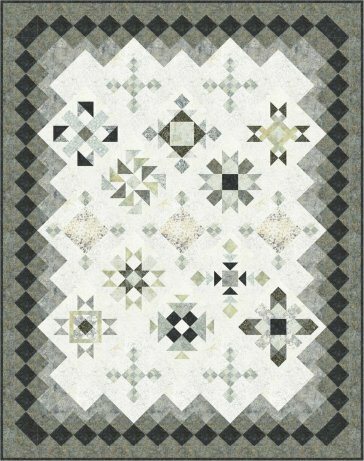 This program is traditionally pieced with repeating blocks depending on the size. You can choose from four different sizes to make this quilt as part of our 12 month block of the month program. 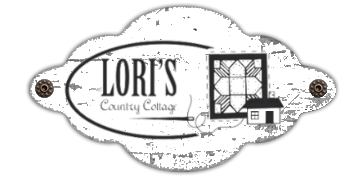 You may also pre-order a full yardage kit. Dependant on your chosen size, you will make 2 to 2 blocks per month. You will receive the pattern and all the original batiks to complete the quilt top and binding as pictured. Lap 64" x 81" The Wallhanging looks exactly like the lap only smaller. It has the exact same layout. The blocks are 6" rather than the 12".